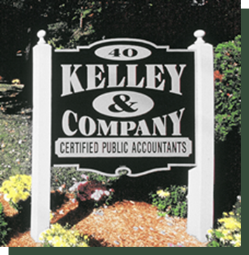 "Skill and Compassion - A formidable combination in the accounting business"
elcome to Kelley & Company, LLC. We hope this web site will give you a brief look at who we are and provide some insight into how we have positioned our firm to serve your accounting needs. The firm's mission, since inception, has been to provide expert accounting and tax services with professionalism and compassion. 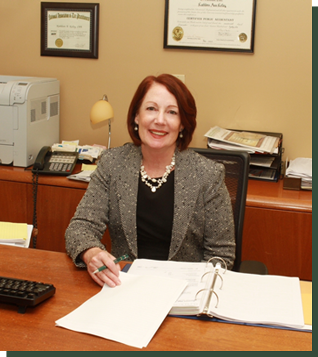 At Kelley & Company, LLC we work with area professionals to augment our areas of expertise. These include probate, estate and divorce attorneys, insurance professionals, financial planners and analysts, brokerage firms, pension specialists, bankers, manufacturers', associations, and experts in computerizing accounting systems. Whether you need personal or business services, we are ready and willing to assist you. We have deliberately kept our firm small to be able to provide you with professional and personal service. Your concerns and financial needs are given the attention they deserve. Copyright© 2003-2015 Kelley & Company, LLC. All Rights Reserved.